In this day and age, when the power goes out, then all hell breaks loose. Even major cities aren’t immune to periodic blackouts. 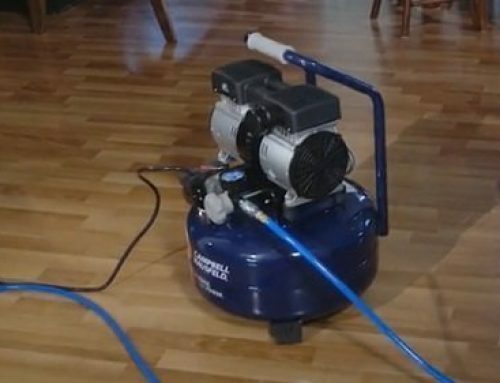 The best thing you can do to prepare your home for emergencies like this is by investing in a generator. 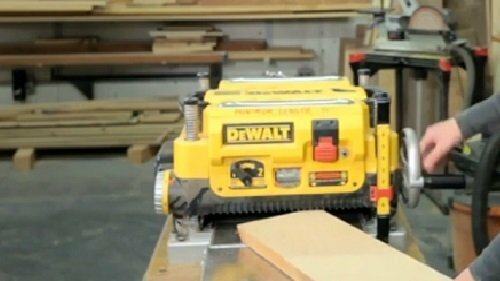 Portable generators are an excellent tool if you want to supply your home with power and take power with you on the open road. Today, we’re going to take a look at the iGen2200 from Westinghouse. If customer reviews mean anything, then it’s safe to say that the iGen2200 is a pretty high-quality portable generator that’s great for use at home and in remote areas. 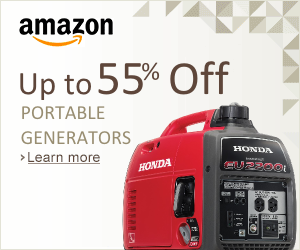 But what exactly makes this generator a worthy purchase? Let’s find out. The first thing we want to address is inverter generators. Without getting too technical, the benefits of inverter technology compared to traditional generators are multi-fold, including quieter operations, cleaner power, and better fuel economy. The iGen2200 is equipped with inverter technology so you can all of these benefits and more. 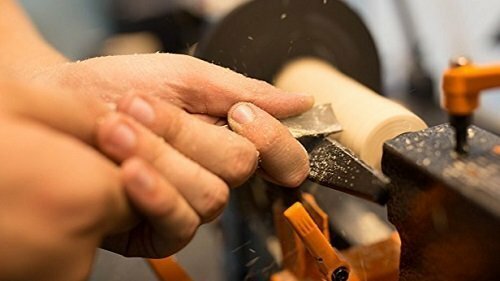 When gauging the power capacity of a generator, you need to pay attention to the running wattage and surge or start wattage. These numbers indicate the maximum amount of power it can supply continuously. 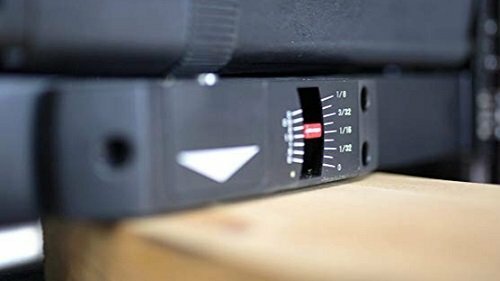 The iGen2200 can surge 2,200 watts to kick-start your appliances and can maintain a steady flow of up to 1,800 watts. Will you be able to power up heavy-duty electronics such as refrigerators or washing machines? No. The iGen2200 has a limited power capacity that makes it ideal for small and medium appliances. It’s possible to run a fridge with this tool when connected to another Westinghouse inverter generator (see Parallel Compatibility). The iGen2200 comes with two 120V 5-20R outlets and two 5V DC USB ports for charging your gadgets. If you were to plug your Smartphone, laptop, tablet, or any other sensitive electronic into a generator, make sure that it’s an inverter generator since it’ll provide cleaner, more stable power that won’t damage sensitive components. To test fuel efficiency, runtime is measured by how many hours a generator can provide power at a quarter-load (450 watts for the iGen2200). 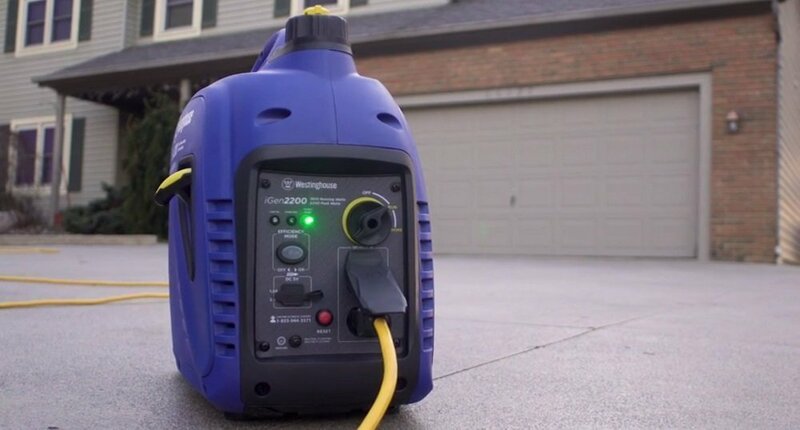 This portable generator can last for up to 12 hours on a full tank of gas (1.2 gallons). 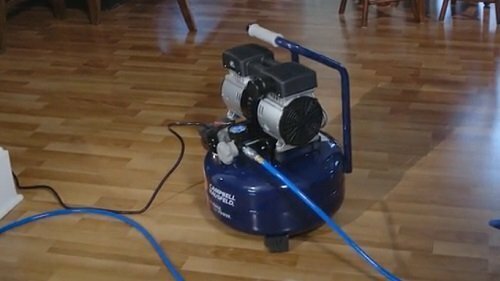 When running at 1,800 watts on a full tank of gas, we found that this generator can last upwards of 4 hours. 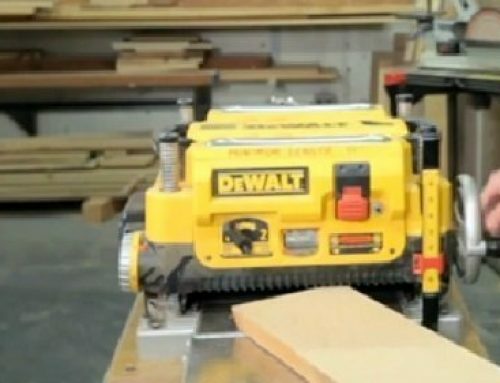 One of the key features of portable generators is lightweight. There’s no point taking a portable generator on the road if it weights too much to lift. 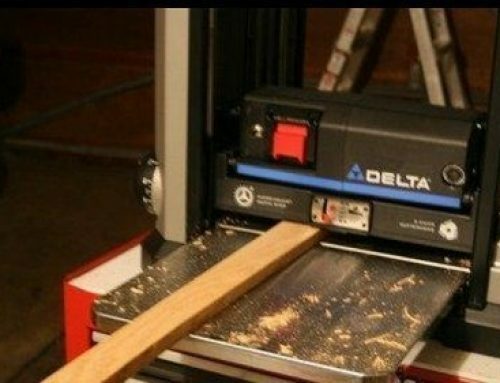 This is something you don’t have to worry about with the iGen2200; its dry weight (without gasoline) is only 46 pounds. It has a suitcase-style handle for easy transport and storage. Some people have complained about the lack of a telescoping handle and/or wheels on this unit. C’mon now, the iGen2200 weighs less than 50 pounds! Remember earlier how we talked about inverter generators being quitter than traditional generators? 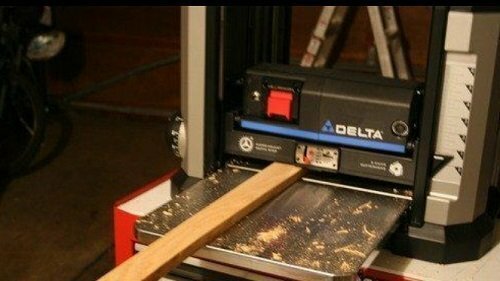 Well, in the case of the iGen2200, at max capacity, the tool generates only around 52 decibels. To put this in perspective, 52 decibels is just about the same noise level as your fridge when the compressor is activated. Although inverter technology has a lot to do with noise control, we’re glad that Westinghouse included dual mufflers to further sound-proof this unit. One thing that some users may find frustrating is that the iGen2200, though a wonderful generator, has limited power capacity. 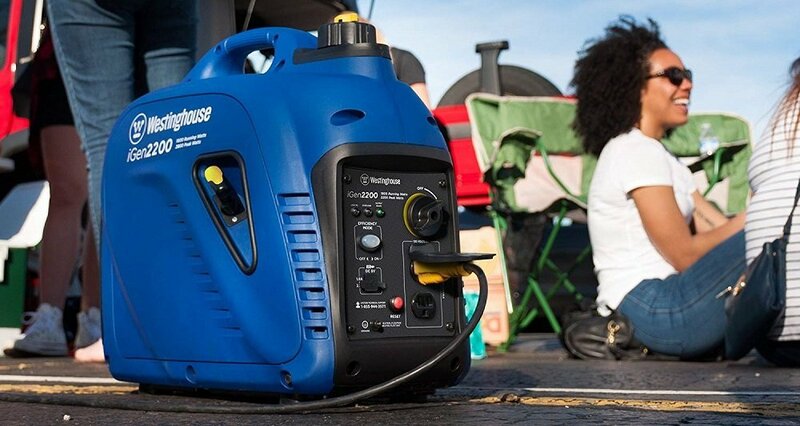 The good news is that you can hook this tool up to many other Westinghouse portable inverter generators and get at least twice as much power. Westinghouse parallel cord sold separately. With the flick of a switch, you can activate EFFICIENCY MODE which limits how much power the generator supplies. This comes in handy when you’re low on fuel and need to make the most out of what’s left in the tank. 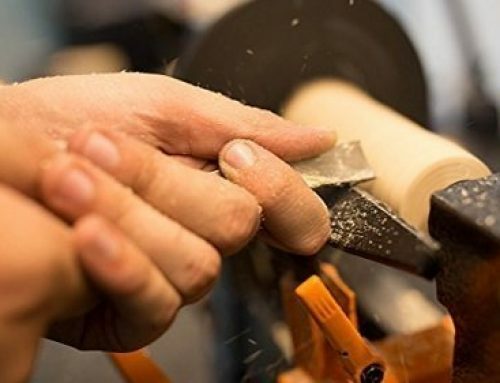 It will also dramatically reduce the amount of noise that the tool produces. Just note that you’re not going to be able to run the generator at max capacity. 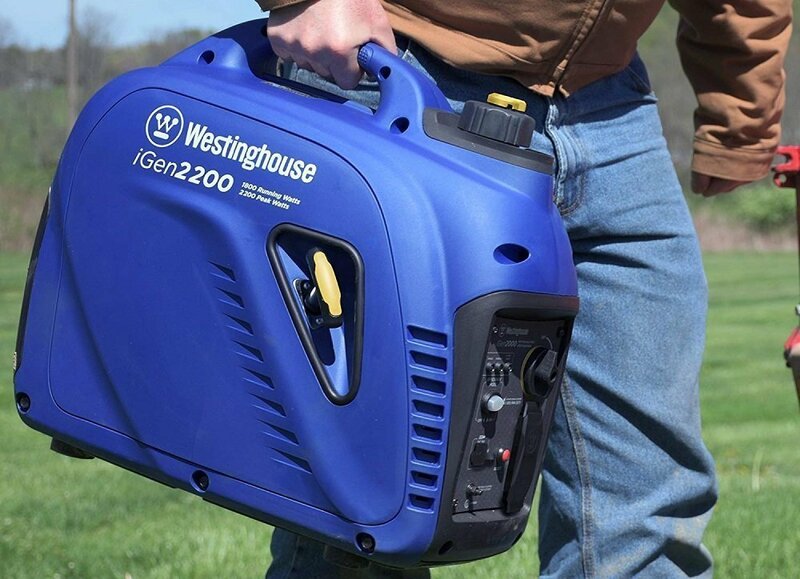 Essentially, the iGen2200 from Westinghouse is a great portable inverter generator for its price and capacity. It does supply a ton of power, so home-use is extremely limited. 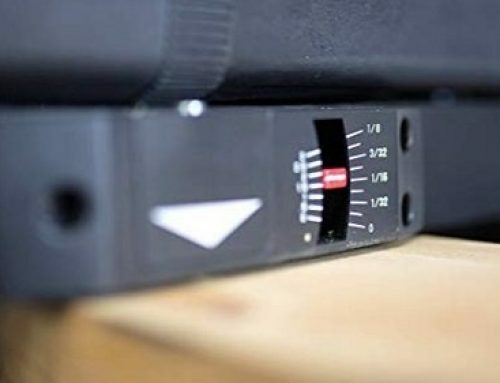 However, when out on camping trips in the middle of the woods or at tailgate parties, it’ll provide more than enough power for small- and medium-sized appliances. Better yet, if you or a buddy of yours has another Westinghouse inverter generator, you can more than double the amount of power by using the parallel cord.